May was National Moving Month! If you’ve moved recently, or if you’re considering a move to a new house in the future, you know how stressful it can be. 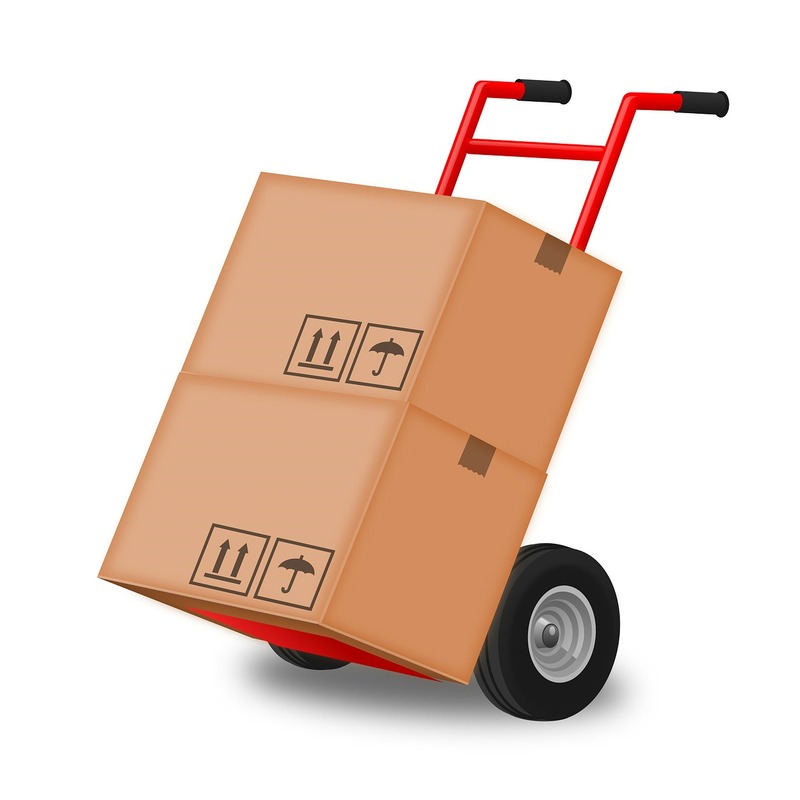 Here are some tips to help your move go more smoothly. The Essentials Box. This doesn’t have to be a box, but be sure you pack all your essential items together in an easily accessible place–moving contracts and paperwork, a box cutter, a change of clothes, jackets, toiletries like toothbrushes and contact solution, chargers for your most-used electronics, a roll of toilet paper, pillows and sheets, any important medication, etc. This box should be the last thing you pack and load on the truck or into the car, and the first thing you unpack. Be Ruthless. Packing to move is a great time to declutter! Having to handle each item in the house forces you to decide if you are really going to use it again. If you can’t honestly say yes, get rid of it! Don’t worry about how–Mr. Junk can safely and affordably remove all your unnecessary stuff from anywhere in the metro Atlanta area. Unload the Beds First. The first thing you should do when you get to your new home is to set up your beds. This can be as simple as setting the mattress and box springs on the floor of the bedroom and putting the sheets on (remember how you packed them in your essentials box?). Think of how tired you’ll be when you finally finish unloading! When you’re done for the night, you can collapse into bed without having yet another thing to do. Moving is never fun, but with these tips you can make your next move easier. When you’re ready to get rid of old junk, including furniture, contact Mr. Junk in Woodstock for a free quote!